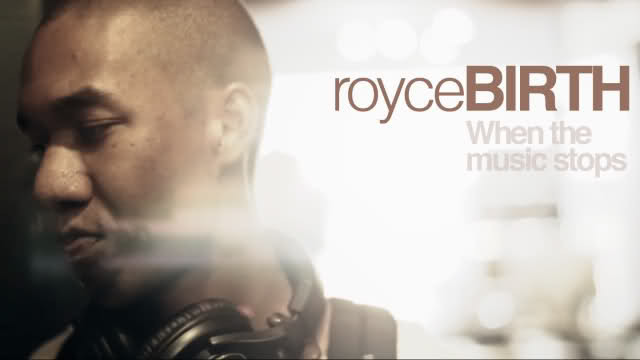 Great chillin, classic hip hop vibe on this track by royceBIRTH. Simple but effective video with a nostalgic feel to it. 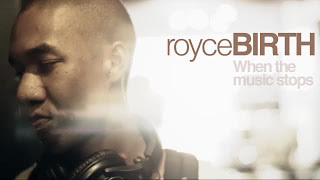 Directed by Birdo Productions, When the Music Stops is a single of of royce's album, theREBIRTH.